A Japanese co-pilot was recently arrested in Britain for being almost 10 times over the legal limit before he was due to operate a 235-passenger commercial plane from London to Tokyo. The 42-year-old was supposed to co-pilot JAL Flight 44 from London to Tokyo last Sunday when a bus driver noticed the smell of alcohol on his breath, according to The Japan News. A test revealed a reading of 0.95 miligrams of alcohol per litre of breath, much higher than legal limit of 0.15 milligrams. 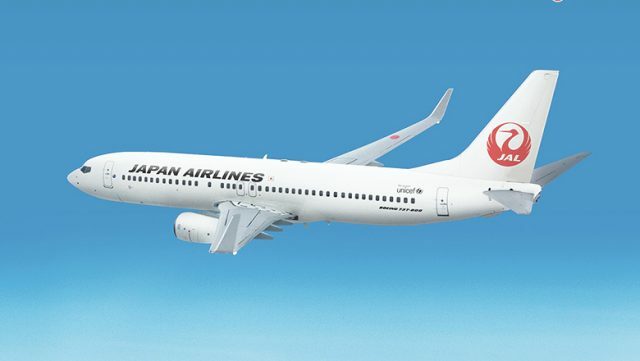 According to a statement from Japan Airlines, the co-pilot drank more than two bottles of wine and more than a litre of beer by himself 20 hours before the flight. According to the Japanese airline’s company rule, pilots are banned from drinking alcohol within 12 hours before a flight. However, the pilot passed a pre-flight alcohol test without any abnormalities, which JAL officials argued was due to the fact that the co-pilot did not correctly measure his breath. He has subsequently been suspended. After the episode, the airline shortly announced that it would start using a new detection device at all airports worldwide. I’m not trying to play down the seriousness of this story – no-one wants to be in a plane with a drunk co-pilot – but your contributor’s maths leave a bit to be desired. If the legal limit is 0.15 mg/l, 95 mg/l is 6.33 x the limit, not “almost 10 times over the legal limit”.